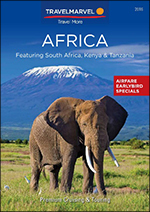 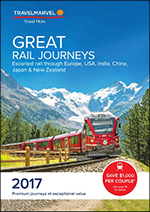 Travelmarvel offers Premium Worldwide Experiences throughout Australia, New Zealand, Canada and Alaska, Europe, Russia, Africa, Vietnam, Cambodia, Laos, South America, India, Nepal and Sri Lanka, and has earned a reputation of providing travellers with great value for money holidays. 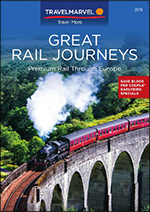 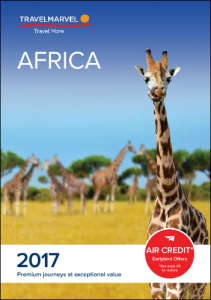 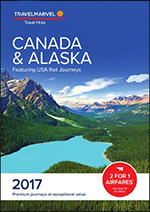 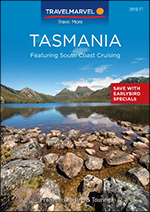 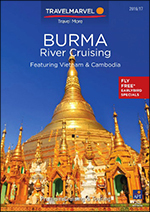 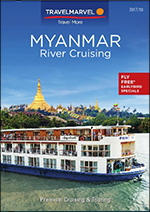 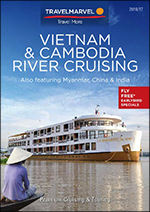 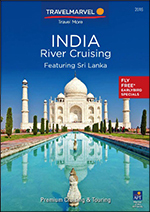 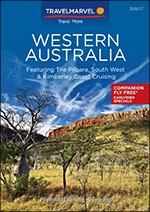 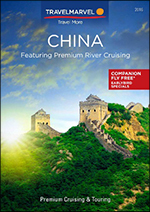 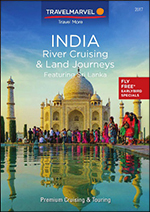 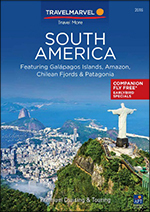 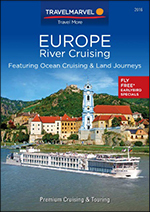 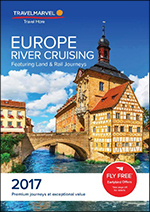 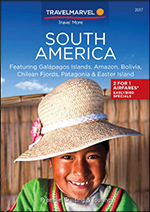 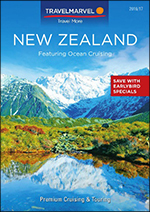 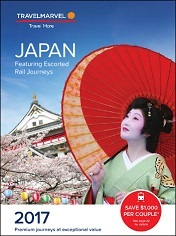 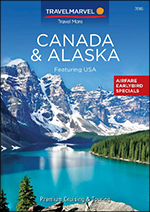 For more information see the below brochures on your favourite international destinations. 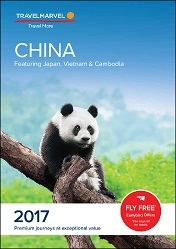 To receive a quote email sltravel@bigpond.com or call us on 02 6286 5540 to start your new adventure.